The Imago Dialogue Script is an active exchange between a Sender (the speaking partner) and a Receiver (the listening partner). Breaking down the Imago Intentional Dialogue into parts. The Sender speaks his or her message as simply and concisely as possible; that is, the Sender shares thoughts and feelings succinctly, so the receiver can hear the thoughts in digestible parts- rather than being dumped on with a big rant! So it would start with the Sender saying something like, “I feel, I love, I need . . . ).” It’s important to use I Statements. The Receiver listens to the Sender and then accurately mirrors the message back as verbatim as possible. Why? Think of a flat mirror; it reflects exactly with no distortion. Let me see if I’ve got you. You said . . . 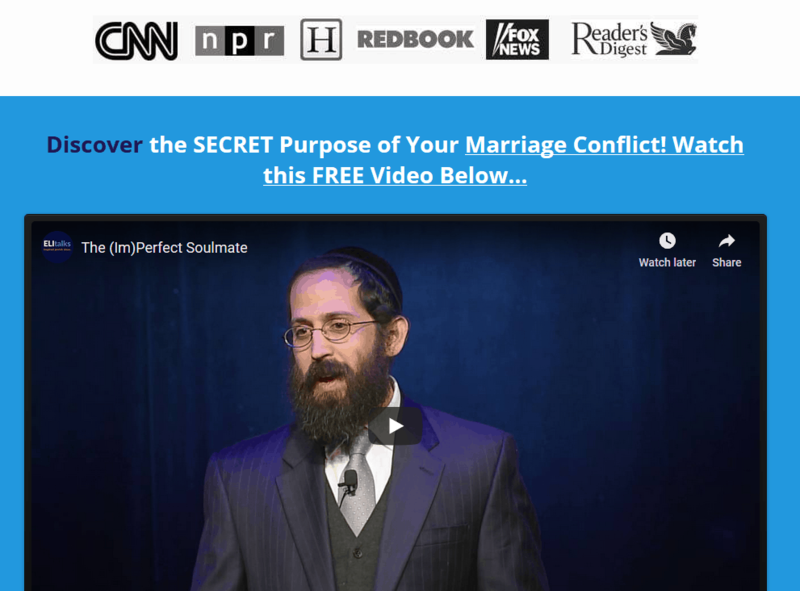 Becoming quiet inside while our partner is talking is difficult for all of us, but it is important because when we are thinking or paying attention to our feelings while our partner is talking, we are not listening. We are reacting, and we will tend to distort what our partner is saying. Am I getting you? Or Did I get that? Is there more about that? Let me see if I got it all. You said . . . Did I get all of that? Mirroring trains us to listen to what the other is saying rather than listening to our own reactions and responses. It requires that the Receiver put his or her thoughts aside momentarily in the service of fully hearing the other and acknowledging his or her point of view. Proverbs 18:13 teaches, If one gives answer before hearing, it is folly and shame. It also requires that the Sender makes a conscious decision to share. Most “dialogues” are really monologues, where two people are talking (or shouting) and neither is listening (or is hearing only their own voice). Mirroring helps us begin to unravel the mystery of our partner because we humble ourselves before the unknown. The practice of mirroring is a commitment to discover our partners world to suspend our own internal world for a moment in order to be fully present to another. This requires quieting our minds so we can listen without being distracted by our own thoughts. For some, this may require some serious practice. Step 2: After this we Summarize, Validate and Empathize our partner. 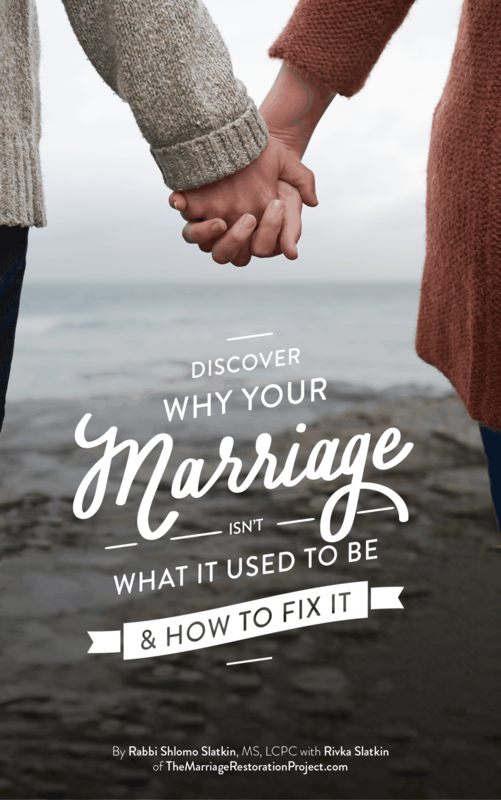 We love teaching our couples the Imago dialogue and using it in marriage counseling sessions! 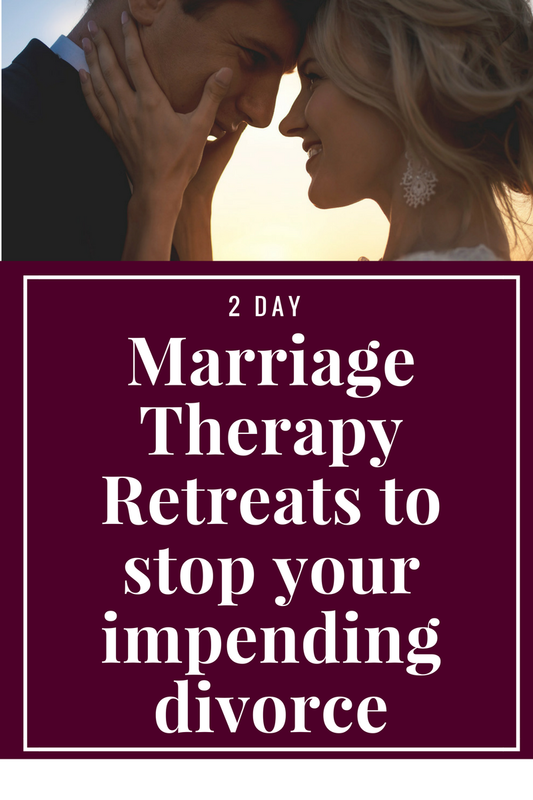 Schedule a 2 Day Marriage Restoration Retreat with us and enjoy the benefits of connection, communication, deep healing, and a plan for going forward together with your spouse.